Actor Song Il Guk unveiled the picture of the summer vacation of three of his twin sons, Daehan, Minguk and Manse. In 13th of august, Song Il Guk posted a picture in his Instagram with the caption “DaehanMingukManse”. 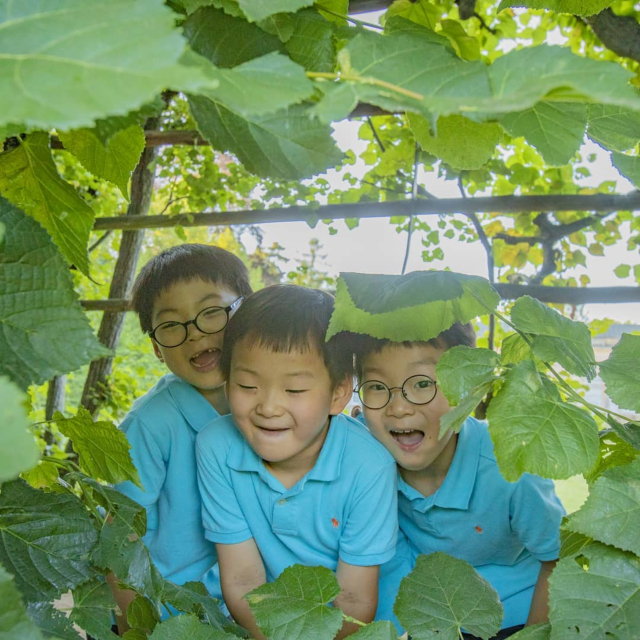 The picture showed the three of Song Il Guk’s sons, Daehan, Minguk and Manse who were wearing blue shirts and were smiling at the camera in the middle of the crops field. 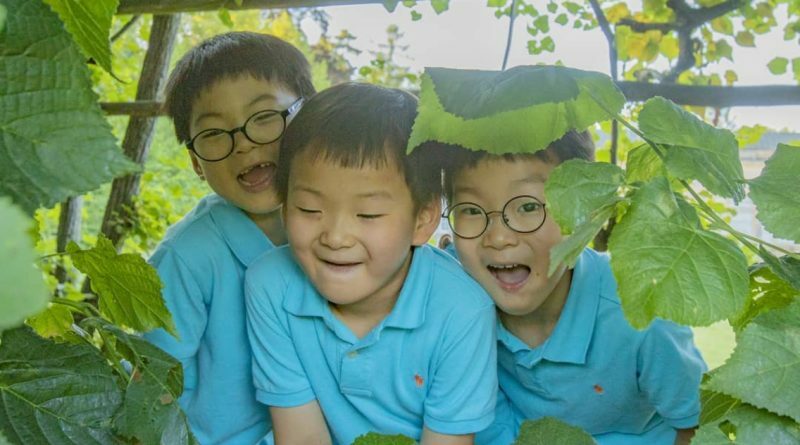 The triplets of Song Il Guk, Daehan Minguk, Manse are also known as the national triplets after the three of them appeared in the ‘Superman is Back’ show. After leaving the show, Song Il Guk often released a picture of his triplets for the fans who showed them love and support.